Flo Jo’s Watersports Co Ltd, c/o Qawra Palace Hotel,	Triq il-Qawra, Qawra SPB 1900 Fancy hiring a jet ski or maybe trying a bit of parasailing? 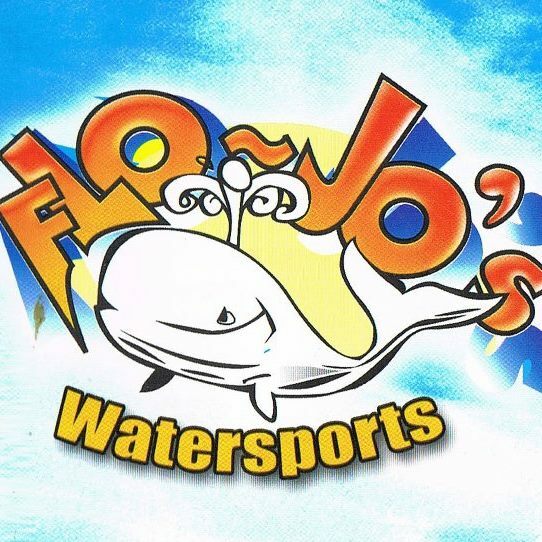 Established for over 20 years our friends at Flo-Jo’s provide everything watersports related, from their two locations at Qawra Palace Sea front or by Bugibba square. They can even arrange yacht charters and diving trips for the more adventurous! Tel: 99877482. George’s Watersports, Misrah il-Bajja, Bugibba SPB Tel: 99990111. Waterworld Water Sports, Triq il-Luzzu, Qawra SPB	Join us at Waterworld water sports & make it a ‘summer of fun’ to remember. 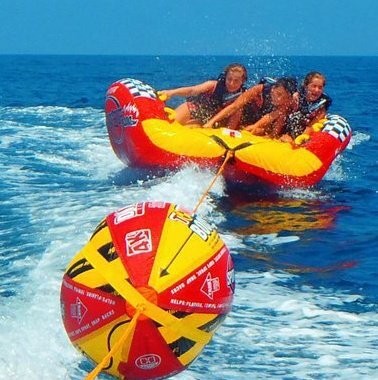 All the latest water activities, modern boats & equipment including hi-power jet skis, towables, self drive boat hire plus we can also provide diving, snorkelling, & kneeboarding services. Fishing trips arranged. Great fun at the best prices. Behind Sunny Coast Beach Club, Qawra. Tel: 21571797 or 79265674. 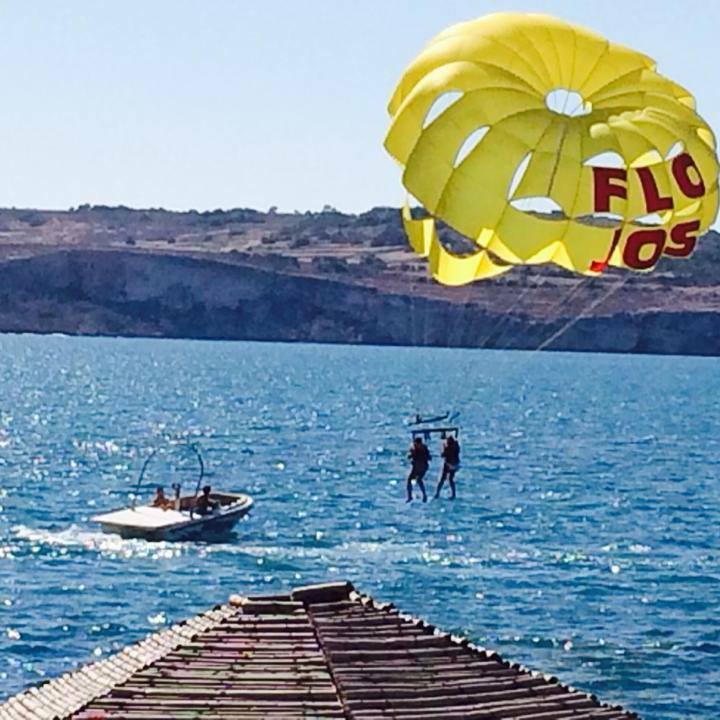 Yellow Fun Watersports, Dolmen Resort Hotel,	Triq il-Qawra, Qawra SPB 2402 Tel: 23734366.